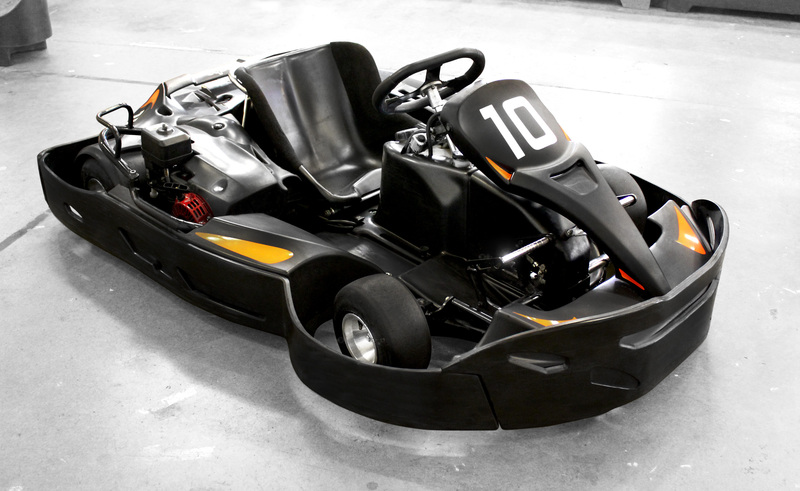 Sleek and aggressive, yet elegantly styled, the French manufactured Sodi GT5 kart exhibits racing kart traits – amazing power, acceleration, handling and grip – with superb driveability. Controllable on the limit, and also fully adjustable, driver comfort in this racing machine is second to none. This enables even the most timid novice to feel confident behind the wheel. You’ll be blown away by the precision control literally at your fingertips – with 200cc of thrust at your right foot. Current BRKC hosts Formula Fast are renowned for quality and kart parity. This means a level playing field – ensuring that driving skill is the only variable. 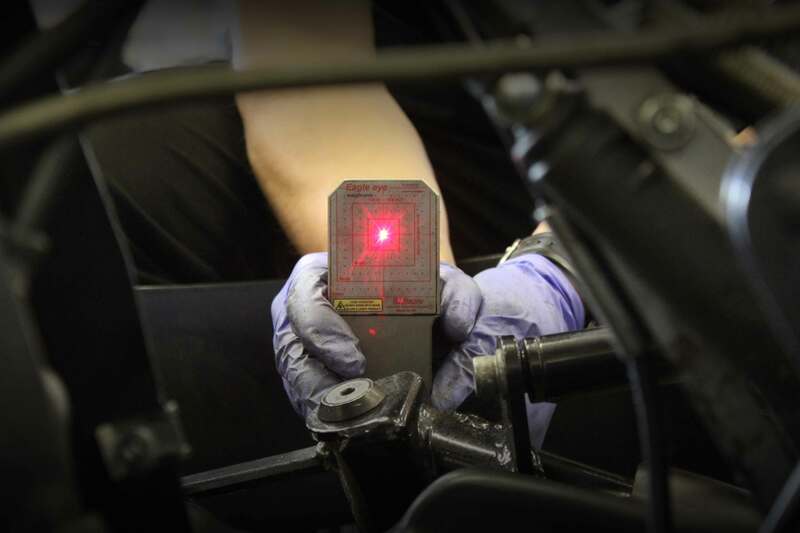 The entire fleet is subject to a rigorous testing schedule and for BRKC this is stepped up another gear to ensure a target tolerance of 0.2 seconds from the fastest to slowest kart is met. The test drivers are experienced racers themselves, and are required to give detailed feedback on each kart’s handling and performance. 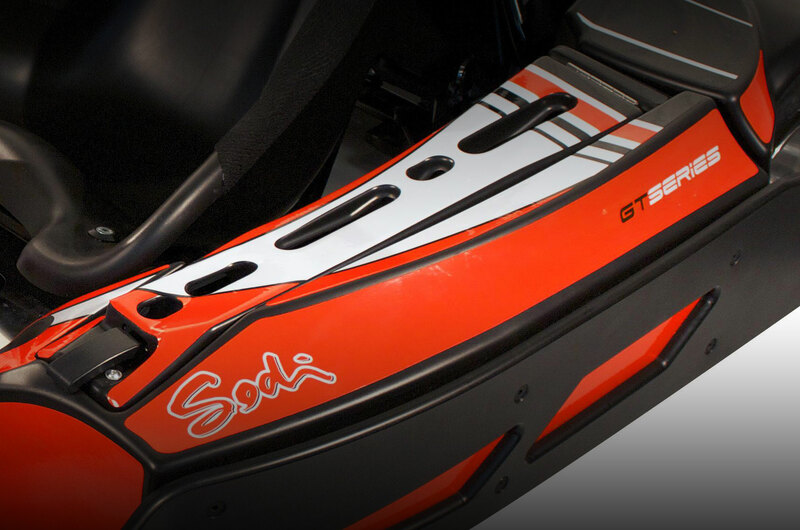 Sodi GT5 karts are purpose built for adjustability, and are customisable for every size driver, with fully adjustable seat and pedals. 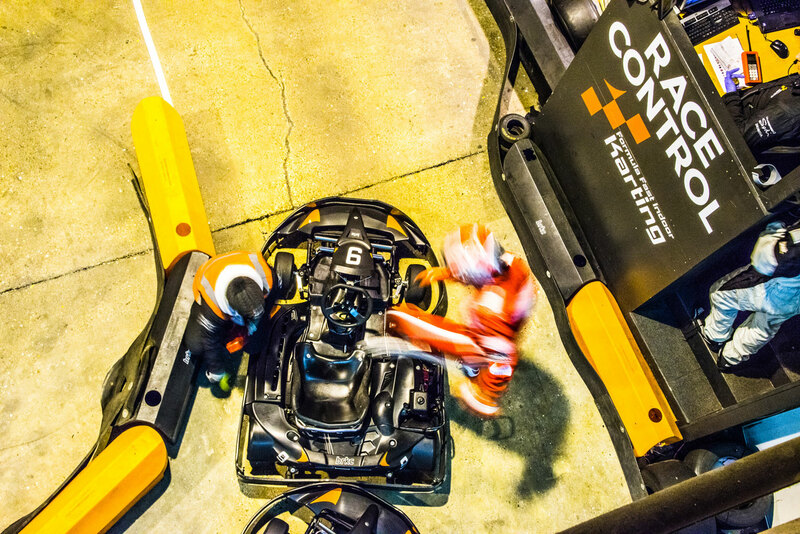 This allows each driver to optimise their seating position to their own particular style, and even allows for subtle handling changes by changing the kart’s center of gravity. Drivers are encouraged to use their practice time to find a comfortable seating position (marshals will assist in moving your seat). Seat inserts are also available for those who need a little more padding in the kart. Drivers are required to weigh a minimum 90kg (with race gear) for all BRKC events. This allows the racing to be weight equalised to ensure that driving skill is the key differentiation between competitors. Formula Fast can provide up to 20kg of ballast per competitor, which is secured by staff in the integrated Sodi Ballast tank, located in the left sidepod. It is up to drivers to ensure the correct amount of weight has been allocated to them for each race. Some drivers may need to bring additional ballast in the form of a weighted seat insert – for full instructions, check out our blog on How to make a Weighted Seat.